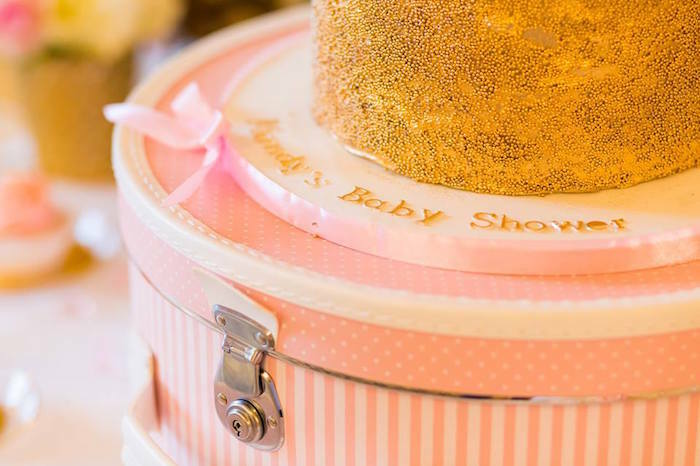 Looking for a sophisticated yet charming baby shower theme? 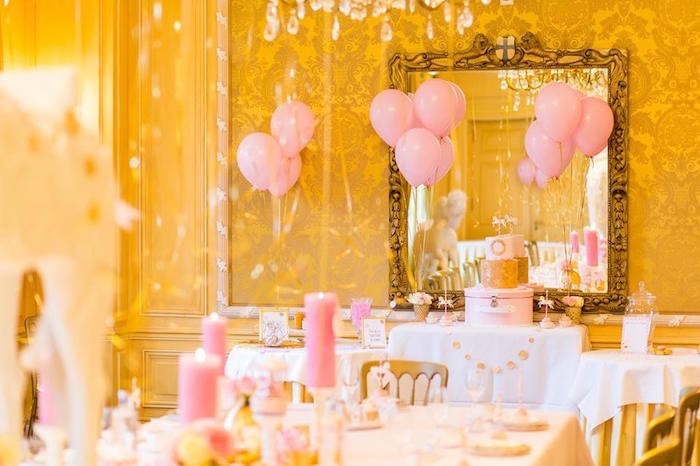 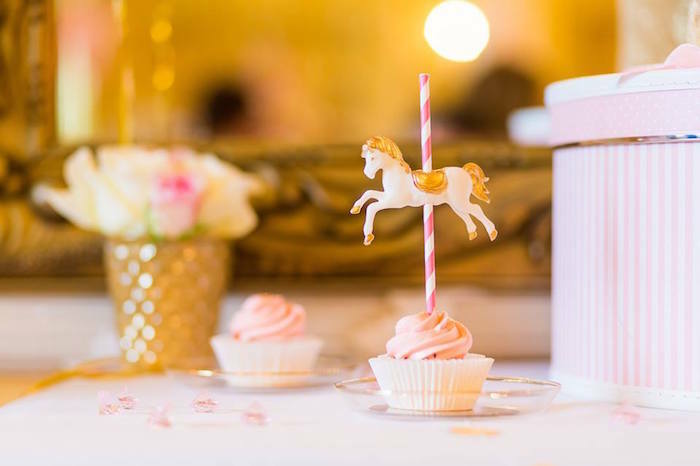 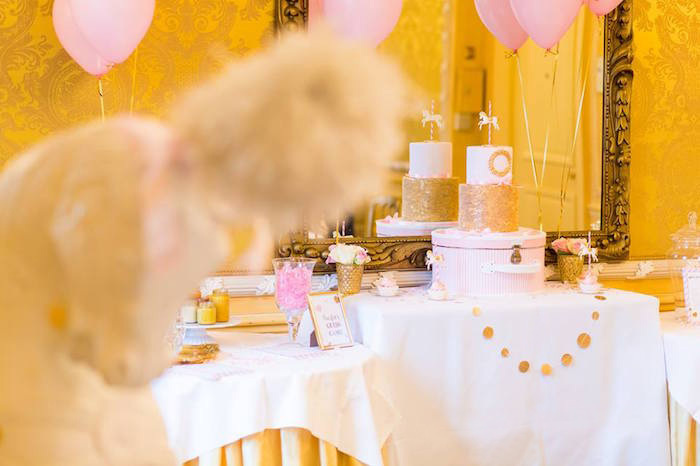 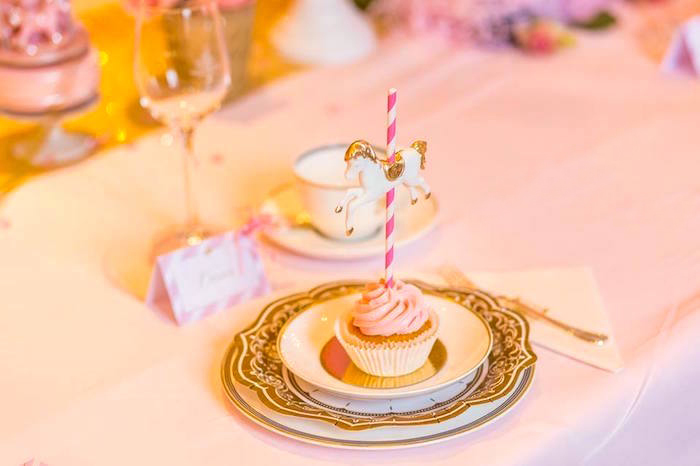 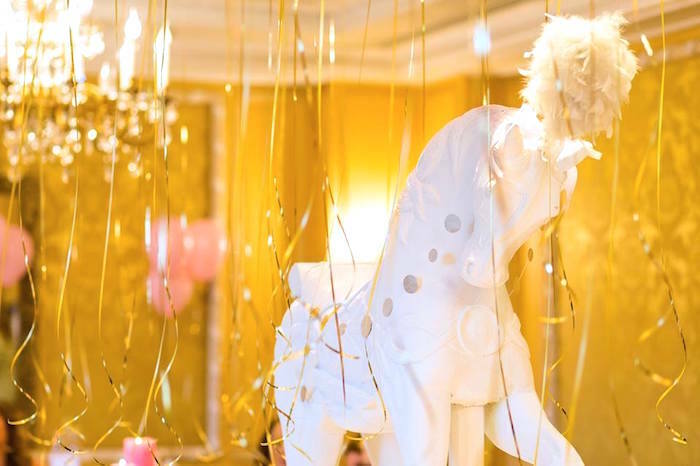 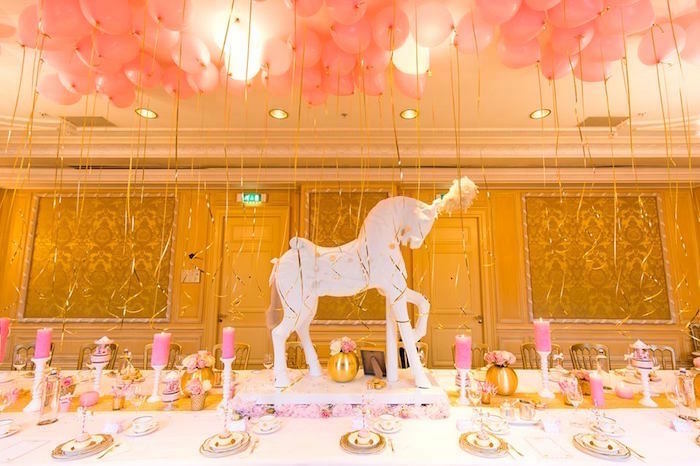 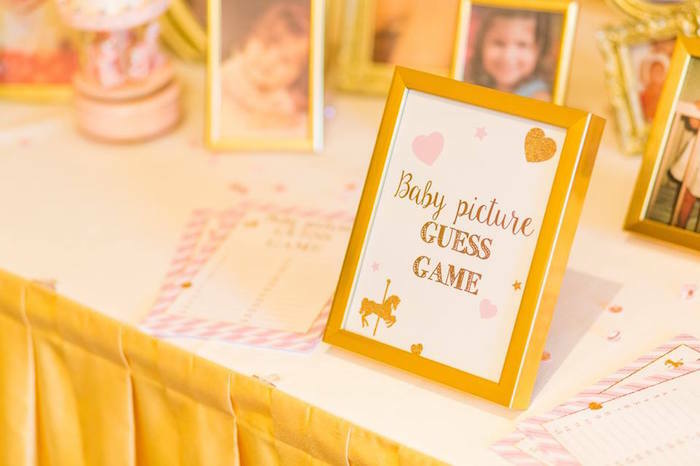 This Carousel Baby Shower submitted by Eline Boot of My Greatest Party out of Amsterdam, Netherlands is such a special treat, it rolls elegance and fun all into one spectacular event! 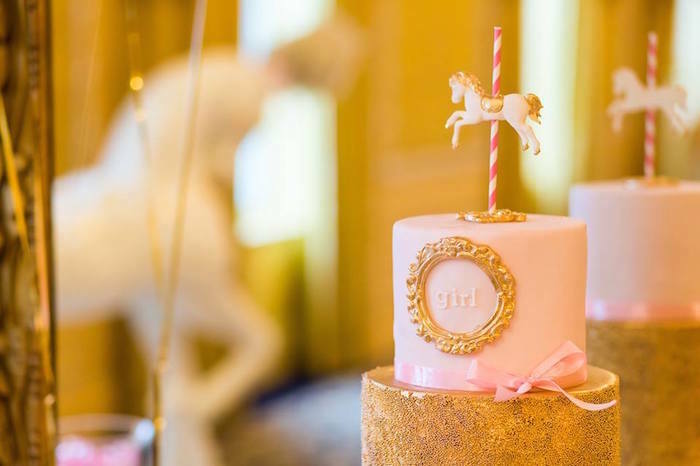 With breathtaking details and horses to boot, it’s a must see occasion! 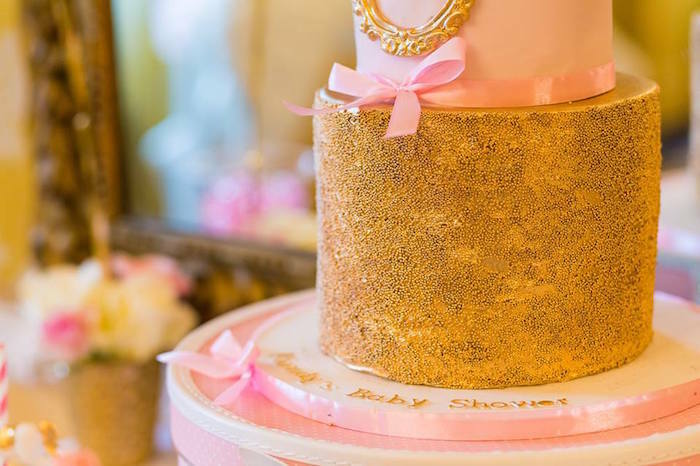 Also many stunning gold details to catch your eye! 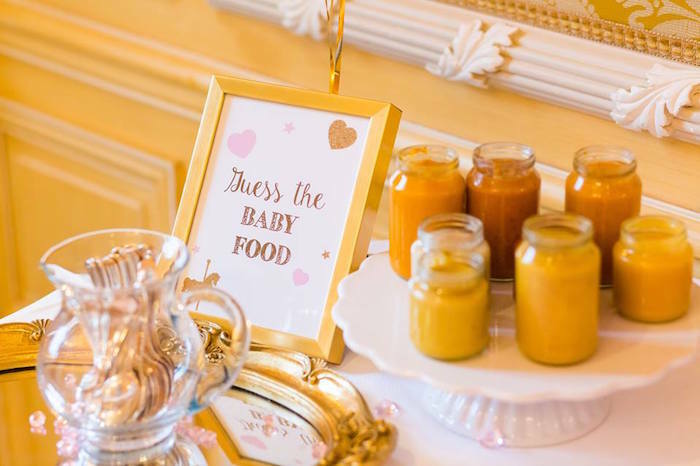 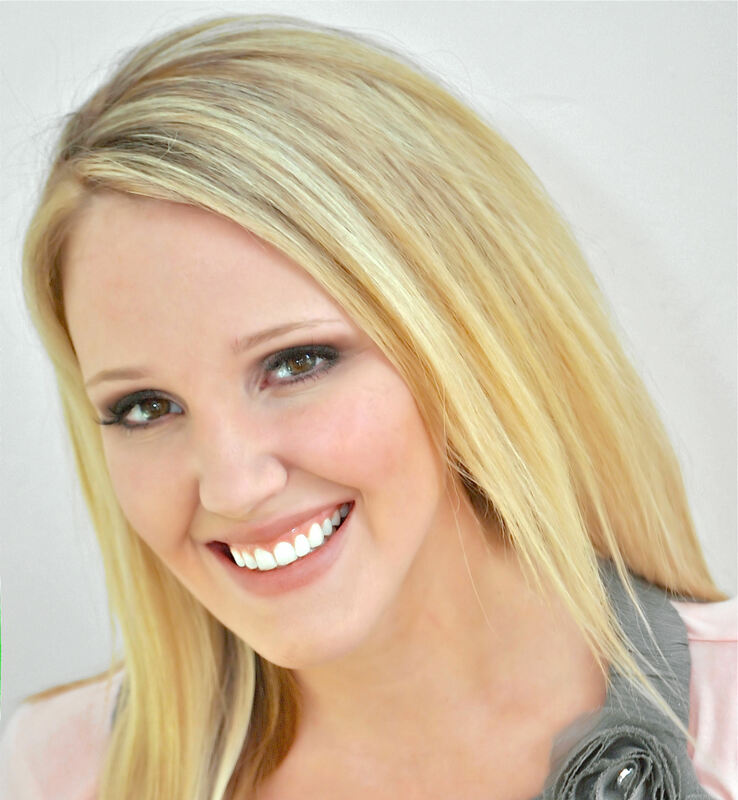 This is what Eline shared about the party- “We got a last-minute request for a baby shower as a surprise from the husband. 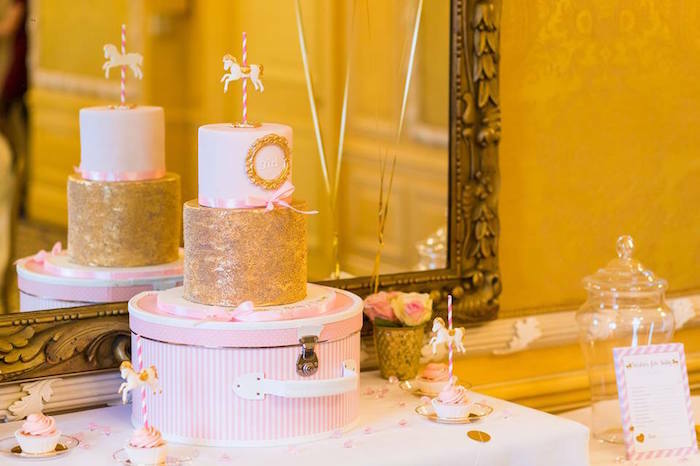 We quickly thought about the colours pink and gold, since it will be a baby girl, and thought the carousel theme would be very fitting for the location. 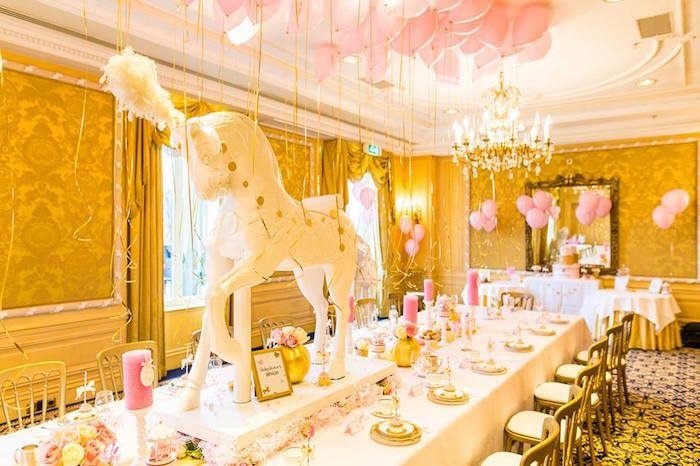 The location was the Intercontinental Amstel Hotel in Amsterdam, one of the most prestigious hotels of Amsterdam. 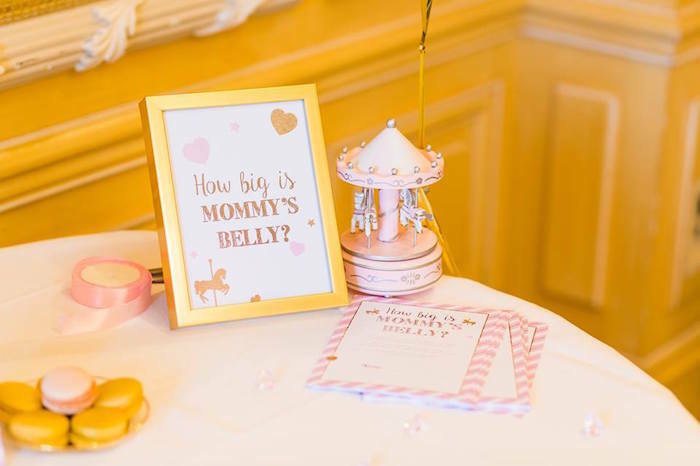 I love this theme for a baby shower, your party inspired me! 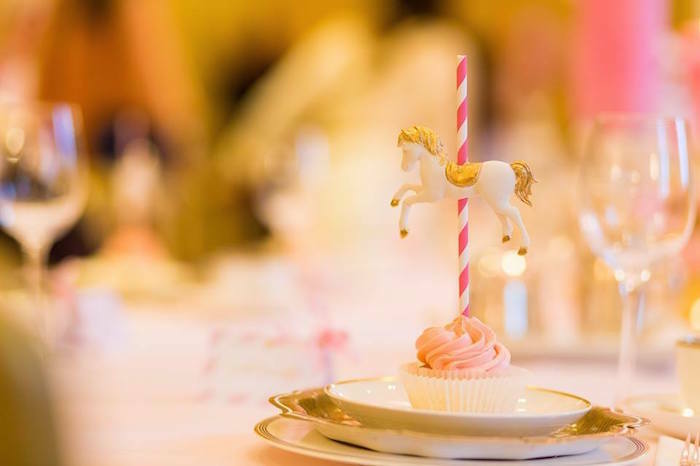 just a quick question, where did you find the adorable cupcake toppers?